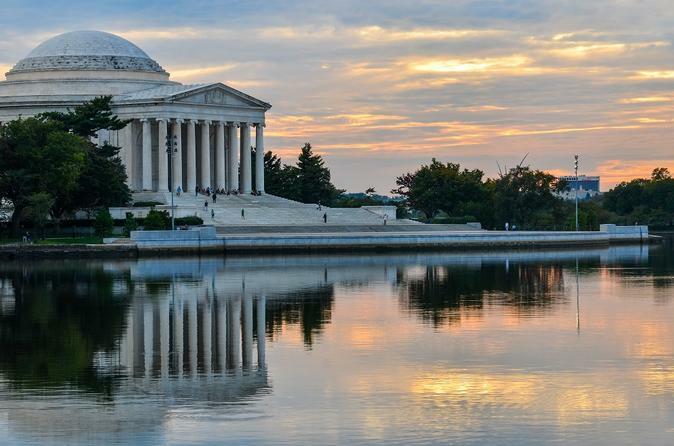 Experience DC with locals on one of our 3 hour private tours. We will personalize your itinerary to visit the sites on your must-see list. Monday - Saturday we have passes that will allow us to take you inside the House and Senate Galleries. If you have not been inside the Library of Congress, it is often the favorite site our guests visit. See everything from the US Capitol, Library of Congress, Supreme Court, White House and White House Visitors Center, the many Monuments and Memorials and take time to go inside sites of your choice.